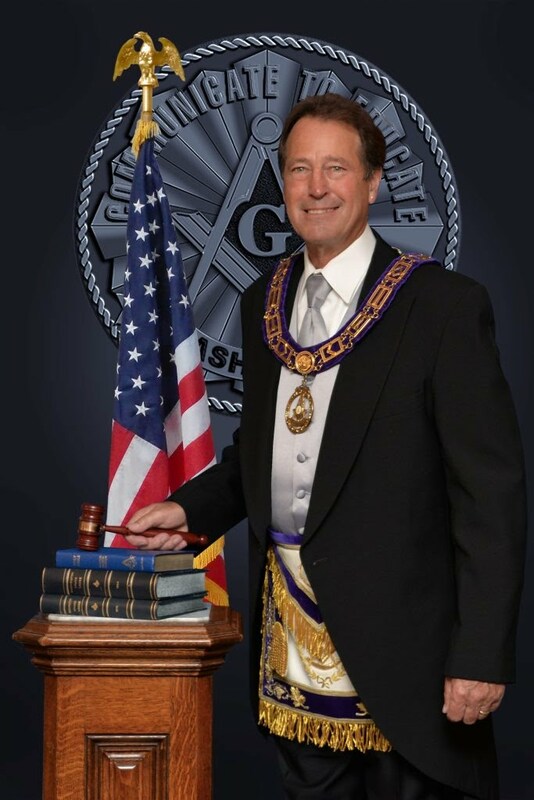 At the upcoming stated communication on October 21, 2013, North Bank Lodge #182 will be hosting Most Worshipful Brother Bruce Vesper, Grand Master of the Most Worshipful Grand Lodge of Free & Accepted Masons of Washington. It is our privilege to host MWB Vesper and other members of the Grand Team as they make their first visit to a Lodge in District #19! We will be serving dinner at 6:30PM prior to lodge. Lodge will Tyle promptly at 7:30PM. Please reach out to Secretary Jim Cobb if you would like to attend so that we can make sure we have a seat and a meal for you! If you have a chance, our new Trestle Board for November 2013 has been posted to the website. Please give it a read when you get a chance! As always, Brothers, we look forward to your visit!